Pretty tacky article. First, one should never be in a moving vehicle with body limbs hanging out the window. This is a recipe for disaster if there was an accident. Airbags, debris, getting a limb sliced off, and sliding under a seatbelt because one was laying sideways are all realities. Really bad advice. Steering wheel covers are a thing of the past, and have been for about 30 years. Hello, it's 2017. People don't buy a nice, expensive car with a fine-crafted leather wrapped, wood-trim steering wheel, only to cover it. Back in the 70's when steering wheels were a utilitarian mechanical device, it didn't matter if you covered it. But today's wheels are just as engineered and styled as the rest of the interior. This advice is so out of date, even cash-starved parts departments and sale's closers don't offer these parts as high mark-up accessories. I'd say the best way to beat the heat with leather seats is to order a light color. The light tan in my SC300 is WAY cooler than some of the other darker seats I've had in other cars. Also tint your windows, with a quality tint that blocks UV rays, close the sunroof shade, and put one of those screens/sunblockers in the windshield. i have the windows on one of my cars tinted with 3M's crystalline and the benefits are few to be honest. the car is maaaaaybe, possssssibly marginally cooler than a car tinted with another manufacturer's product. it's (mostly) all hype. Part of the problem is, on many upmarket vehicles, the recent move away from cooler cloth interiors. My 2001 Lexus IS300, for example, had black cloth seats that rarely if ever got hot, even sitting in the sun. 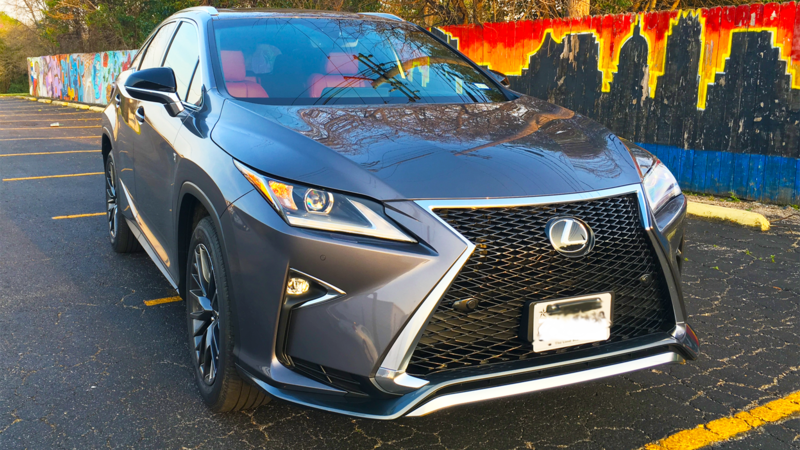 On most of today's vehicles, though, anything above entry-level is usually a choice between leather and "leatherette"...meaning the fake stuff. Both, of course, heat up in the sun......although cooled-seats help some. Those "cloth/suede" seats in the IS300 were both a curse and a blessing, depending on what color you ordered. If I remember right, they had suede inserts down the center, with "leather" bolsters along the sides of the seats. The black suede/"leather" seats wore like iron, the very light tan suede/"leather" seats started to look like crap after a couple of years. When I bought my SC300, I was mainly looking for the IS300, all the cars with the tan suede/leather option looked horrid on the inside, even well kept cars that nobody smoked/ate in looked worn. 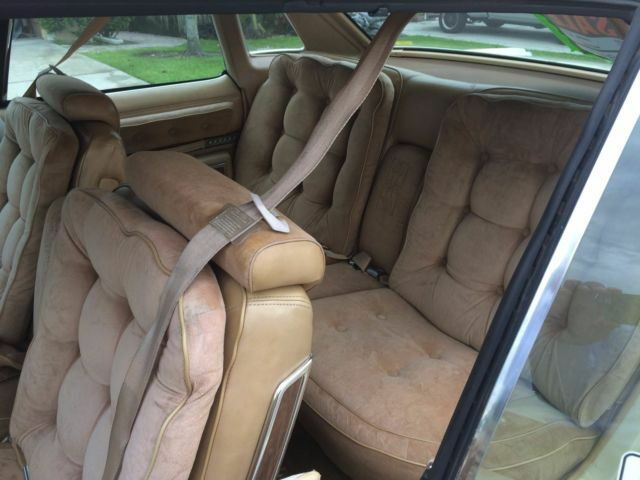 I think I'm going to start a thread about this, but the best thing about Detroit built cars back in the 70's/80's/early-mid 90's was the seat material. Damn did they use some quality fabrics(and leathers) and had some comfy seats, if you stayed out of the "economy" cars anyways. "Recent move away" from cloth seats? If you consider over the past 15-20 years recent. buy the ventilated seat package? Those "cloth/suede" seats in the IS300 were both a curse and a blessing, depending on what color you ordered. If I remember right, they had suede inserts down the center, with "leather" bolsters along the sides of the seats. The black suede/"leather" seats wore like iron, the very light tan suede/"leather" seats started to look like crap after a couple of years. The 1Gen IS300 leather seats had what were called "Alcantra" inserts in the middle....which was more or less a glorified suede. The cloth seats were all-cloth, but the center sections had a durable but rough-feeling fabric inserts. When I bought my SC300, I was mainly looking for the IS300, all the cars with the tan suede/leather option looked horrid on the inside, even well kept cars that nobody smoked/ate in looked worn. The 1Gen IS300 never really had a very Lexus-like interior. In fact, except for the smooth quiet drivetrain and good noise-isolation, it really wasn't very Lexus-like at all. It was a thinly-rebadged Toyota Altezza with a larger base engine. I liked the chronograph-gauges and chrome-ball shifter in mine, though. Last edited by mmarshall; 06-10-17 at 07:40 AM. Agreed, but tell that to Fido LOL. They still seem to be selling, though. 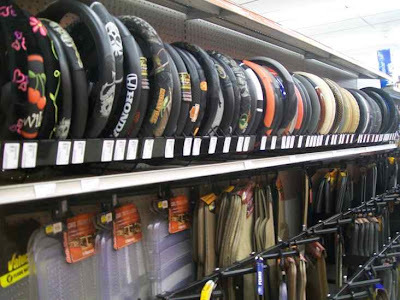 Walk into almost any auto-parts store, or the automotive department of a larger retail chain, and you will find dozens, if not hundreds of covers on the shelves. The stores wouldn't give them that much space if they didn't sell. yeah had had that on my 76 olds 98. Fixed the quotes for you. I agree. The Nougat Brown leather seats in my A4 stay pretty cool compared to the black leather seats in our CX-5. But at least the A/C is good. Also, the headliner is light gray, which I would not have wanted in the A4, but it probably keeps the interior cooler in the CX-5. Bottom line... ventilated seats would have been great in both. The G37 Convertible we traded in for the CX-5 had ventilated seats and it was great in hot weather. Last edited by dseag2; 06-10-17 at 08:40 PM. Probably goes without saying, but, whenever possible, park indoors or in a covered garage. Parking under trees can sometimes help, but, depending on what time of year it is, can mean a lot of stuff dropping on the car....and hazardous during storms.